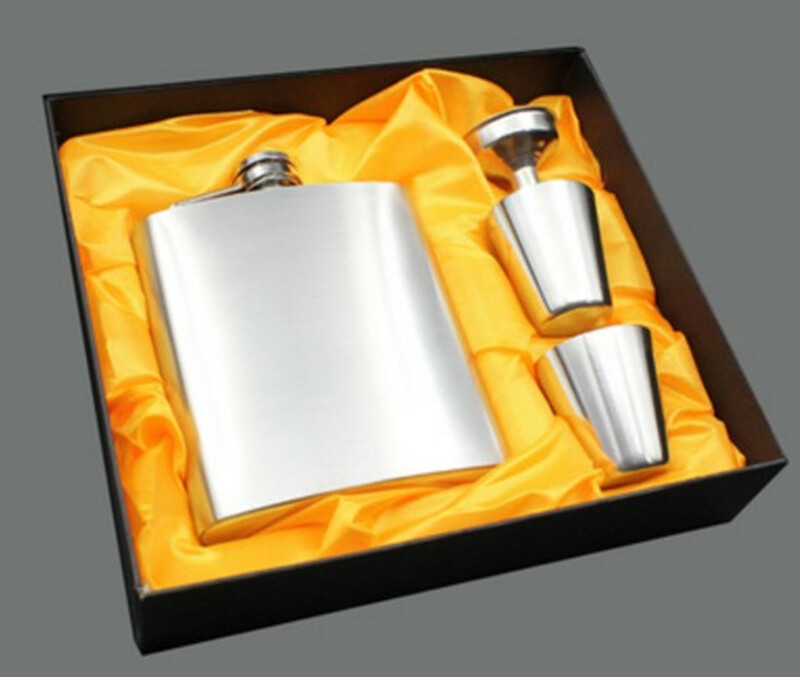 It is made of stainless and very suitable for promotional items and outdoors.It is very convenient to take with.Your design logo is welcome! 4 1/4 "x 2 3/4"
Package: 1 pc/opp bag, 60 pcs/ctn, 37 lbs/ctn. Imprint Size: 1 15/16" x 3 1/8"